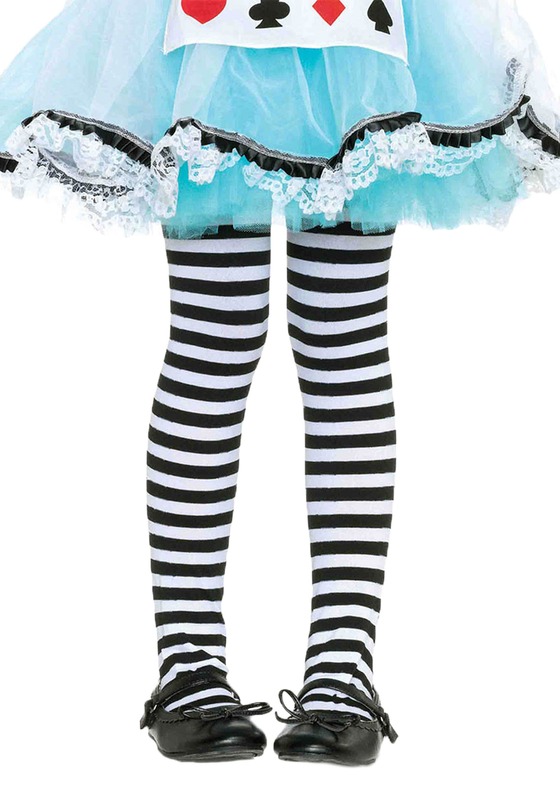 Parents, we know you are already busy enough so we want to help you out a bit with these versatile black and white striped tights for your little lady. These tights can turn any outfit from drab to fab in minutes! Whether she wants to be a classic witch, a bumblebee, or a goth princess, you can transform her into any look with ease! 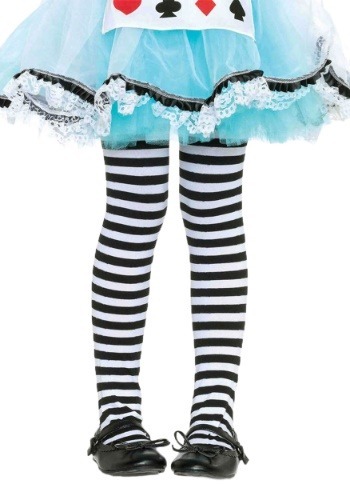 Accessorize her costume with a pair of affordable Kids Black and White Striped Tights. Want to use them after Halloween to spice up a simple outfit, go for it! Whatever makes life easier with littles ones is a win in our book because hey, life can be hard but accessorizing doesn't have to be. It's time to get leggy with it, the Halloween Costumes way!